As an experienced Senior Business Services Accountant and now client manager. 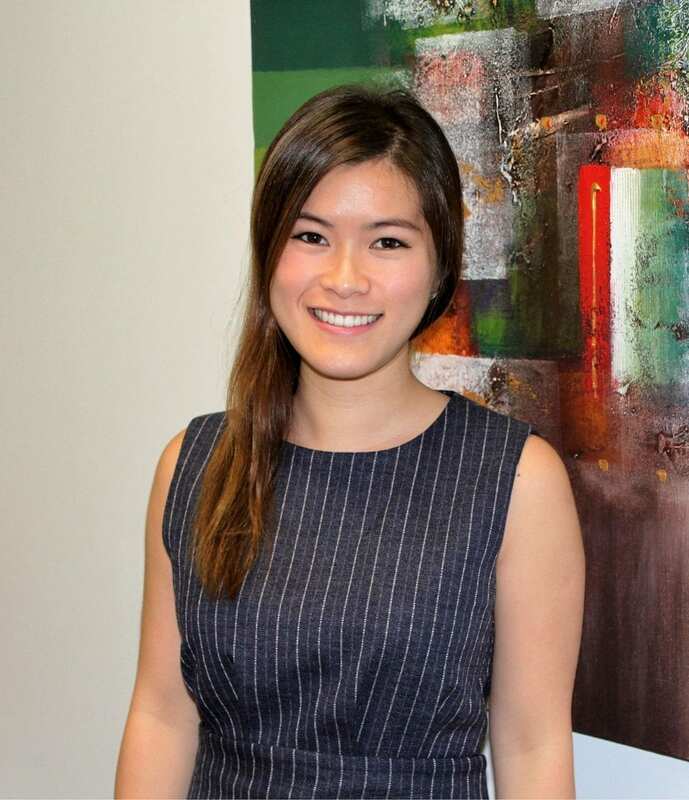 Fiona likes to be challenged and takes on new assignments with a bright energy and enthusiasm. She compliments the strengths of the team with her assertive attitude, can do approach, cheerful personality and humility. A dog lover, piano player and adventure seeker, Fiona is never far from the realisation of her next dream. Trekking the Himalaya mountains (with the dogs) and visiting Japan are the next destinations on her itinerary!